It’s been nearly 8 years since Mochi last spoke with Japanese American actress Ally Maki. Since then, she’s made appearances on shows like “Workaholics” and “2 Broke Girls,” and this year made her Marvel debut on the Freeform series “Cloak & Dagger” as engineer Mina Hess. When she first got the audition, the part was for an “Untitled Freeform Project.” Cue to a day or two after Maki secured the role — she’s flying into New Orleans and had in her possession encrypted scripts and Marvel database emails. Maki emphasizes the importance of the friendship between her character and Tandy Bowen, played by Olivia Holt. In a world where bromances rule she finds it refreshing to see two women bond over science, rather than boys. In fact, she’s felt more hopeful lately about the industry. 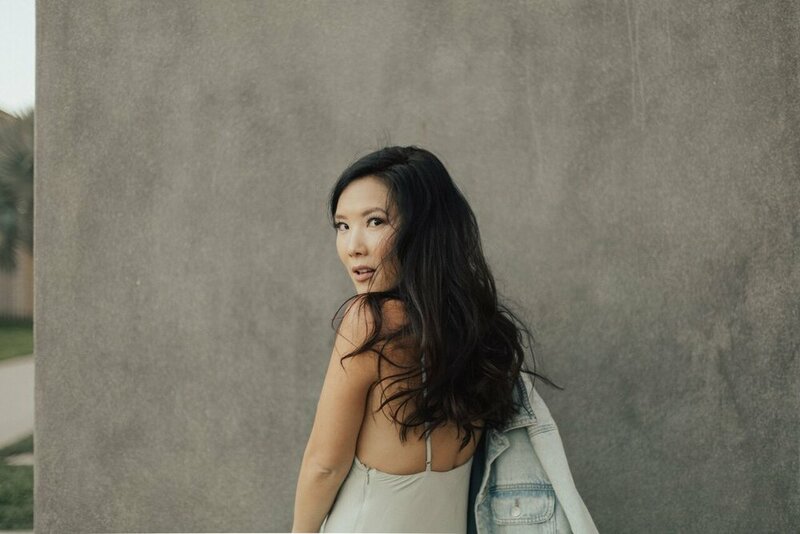 The tide is turning in Hollywood for Asian Americans, and she cites both “Cloak & Dagger” and the TBS comedy “Wrecked” for contributing to this upward trend. When she auditioned for “Wrecked,” she saw there were women from all different backgrounds. “There was not one girl that looked like another, and that was really exciting. And it was the same thing when I went in for "Cloak and Dagger" — every woman looked entirely different from the next and that's when I knew things are changing,” Maki says. Progress and dialogue come from social media too, in her opinion. Whether it’s the Twitter hashtag #StarringJohnCho that put Cho’s face on movie posters that had white actors, or Asian creators like herself connecting with “pockets of Asian American kids that resonated” with her videos, and she’s excited to see the Asian American community starting to come together. “There's so many people that are willing to share their stories and are sharing their stories so it feels like it's a little army that's being built. We're not being quiet anymore,” Maki says. “I feel this great responsibility to tell her story,” Maki says. “Not only my grandmother's, but the Nisei stories of what happened during the war,” referring to lives of American children born to Japanese immigrants. Her resilience comes from her grandmother, whom she calls “the greatest inspiration of my life.” Along with resilience and passion, responsibility is another reason she’s been able to keep going in such a competitive industry.